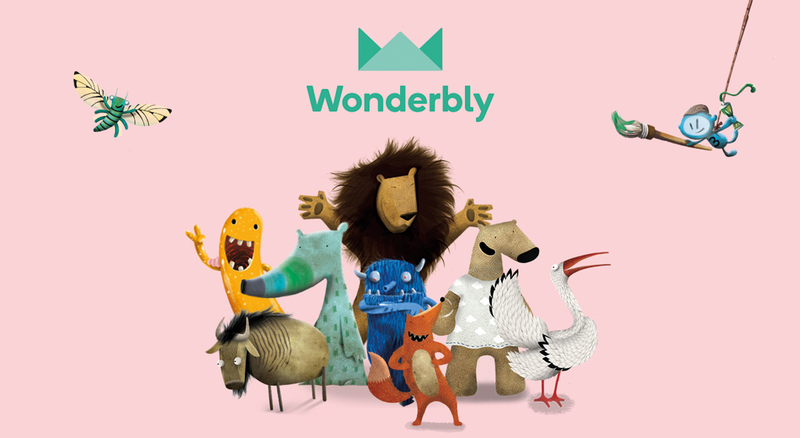 Wonderbly is a marvelously unusual, award winning publishing startup that plays in the intersection of storytelling and technology. We’re on a mission to inspire boundless self-belief in children through clever and sophisticated personalization. Formerly known as Lost My Name, we found a new name in July 2017 and Wonderbly was born. 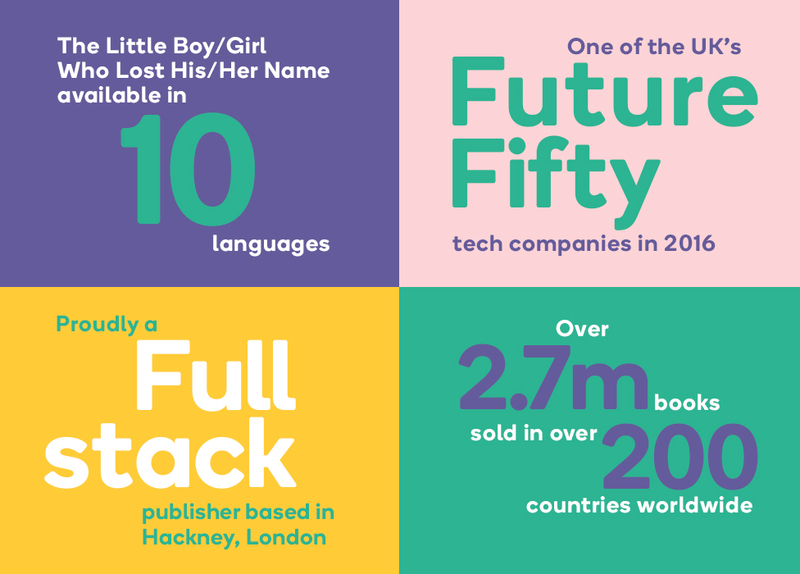 We are building a new class of global publishing business that brings millions of people into our superbly high quality products - as creators and audiences - and in doing so empowers them to build connections with each other and with us. To date, we have made over 3 million children in more than 200 countries gasp and giggle.